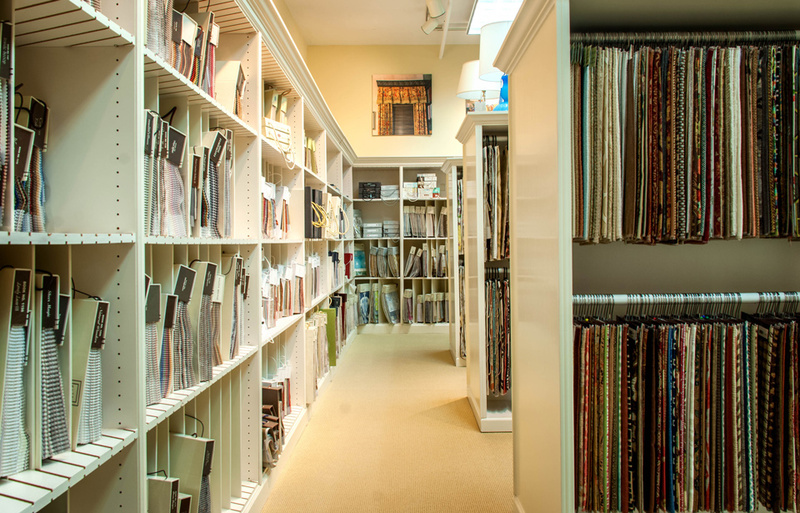 Haskell Interiors is Southeastern Tennessee’s most complete interior design resource. 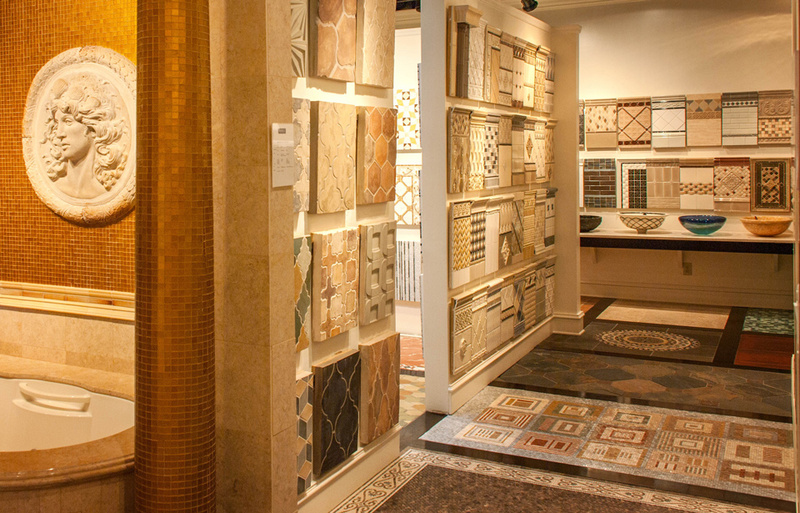 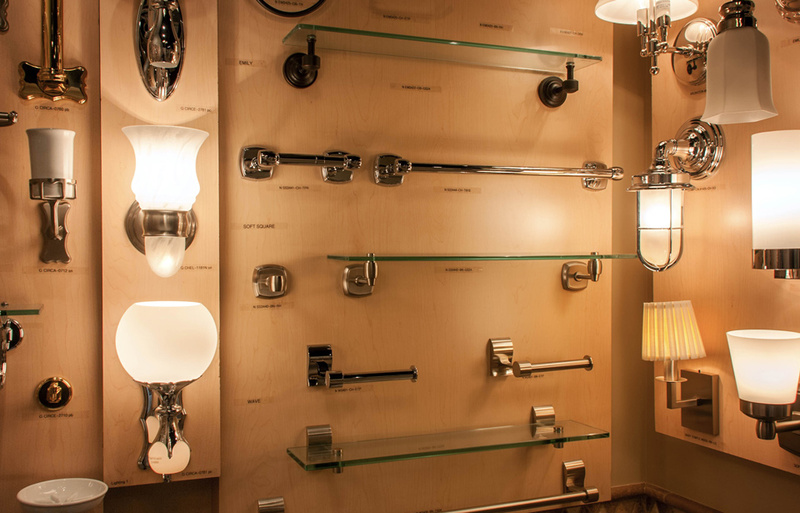 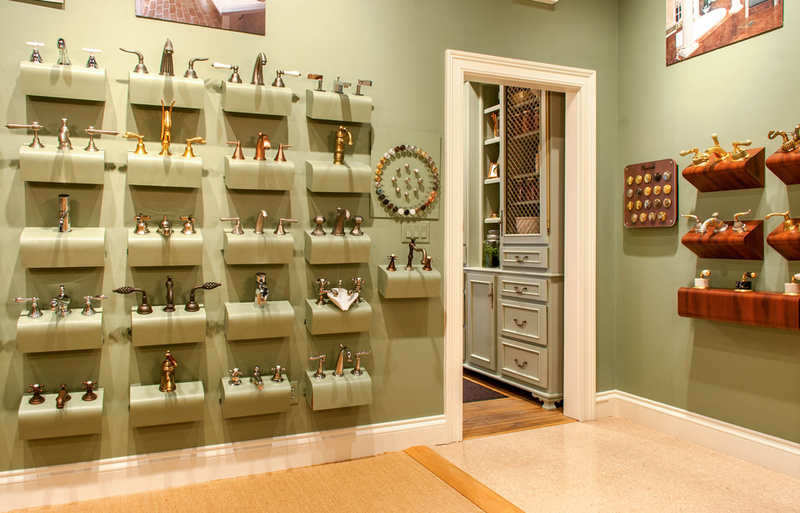 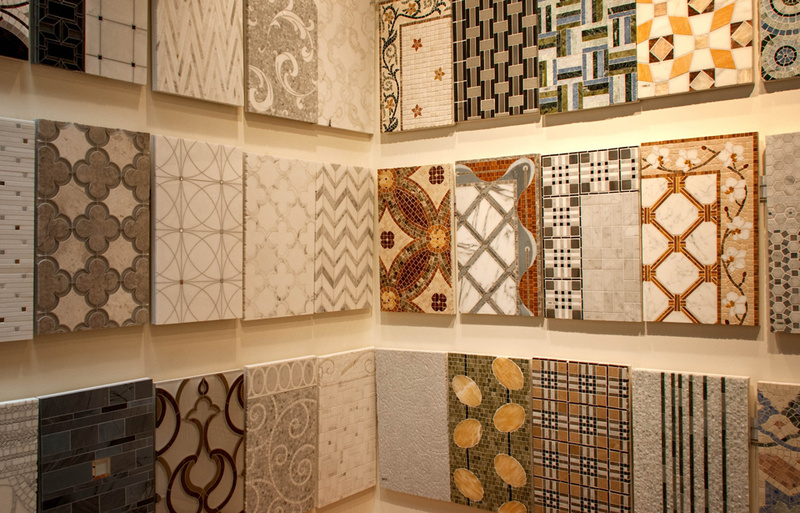 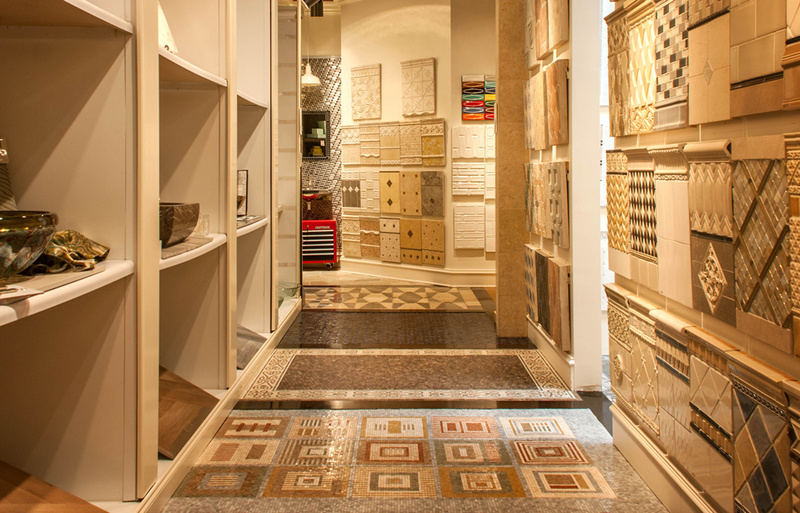 Located in historic downtown Cleveland, our award-winning 12,000 square foot showroom offers the largest selection of tile, plumbing, cabinetry, hardware, furniture, fabric, wall coverings, and accessories in the area. 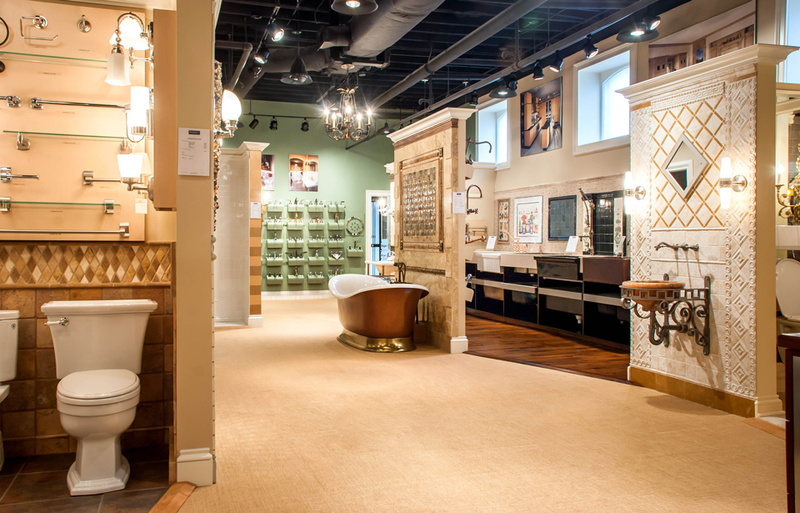 We invite you to venture through our extensive selections, showcased in inspiring full-size room and vignette settings you can touch and feel for yourself in one convenient location. 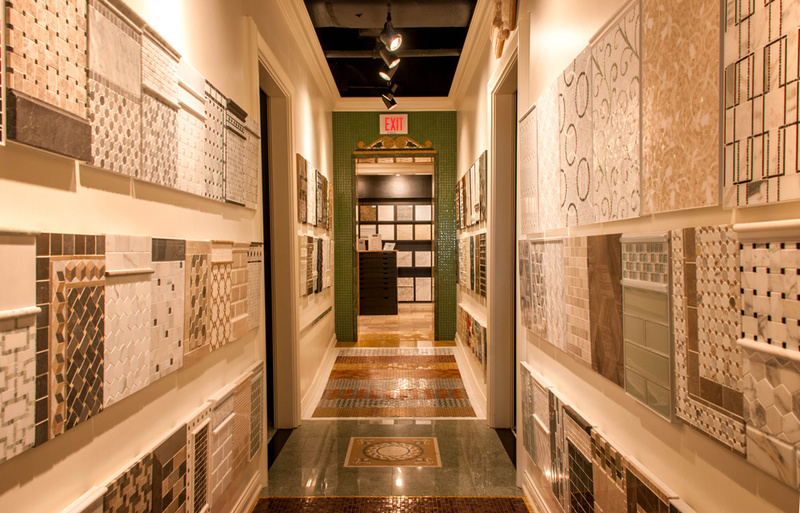 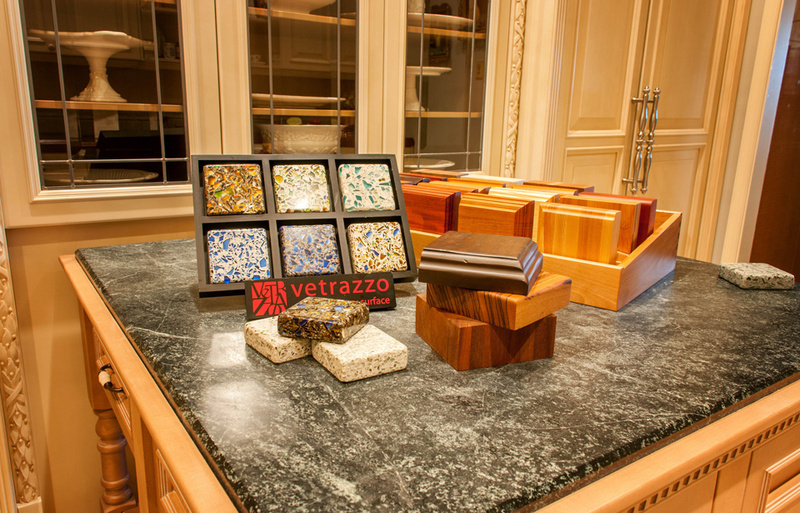 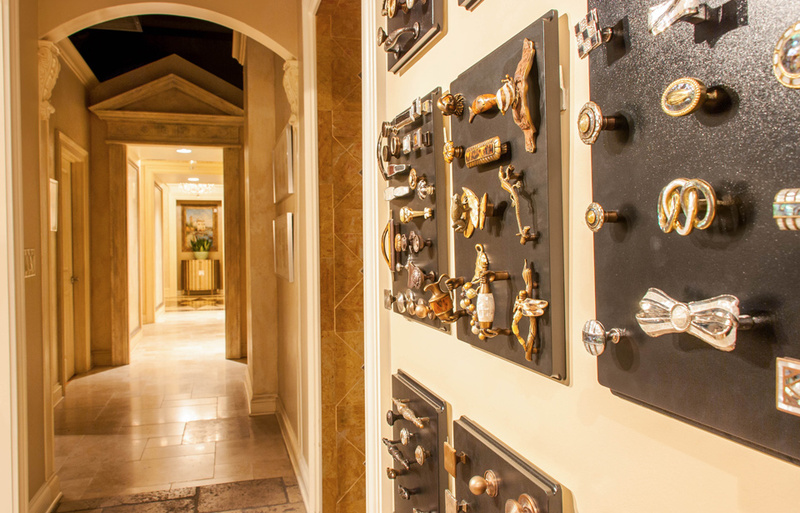 Whether you’re undergoing a total remodel, new home construction, or just looking for that one piece to complete the room, our designers and staff are unmatched in their ability to offer you the finest products and services available. 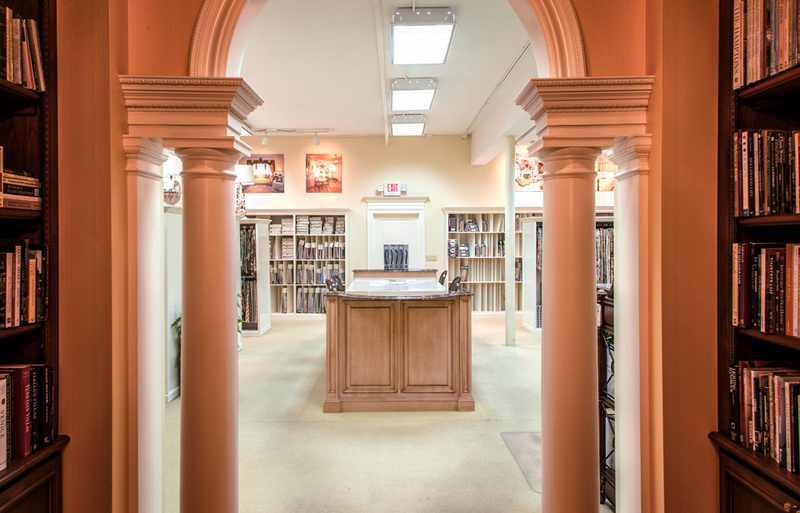 Please feel free to drop by and browse during weekday business hours, or we will gladly schedule an appointment to ensure you receive the individual attention you deserve. 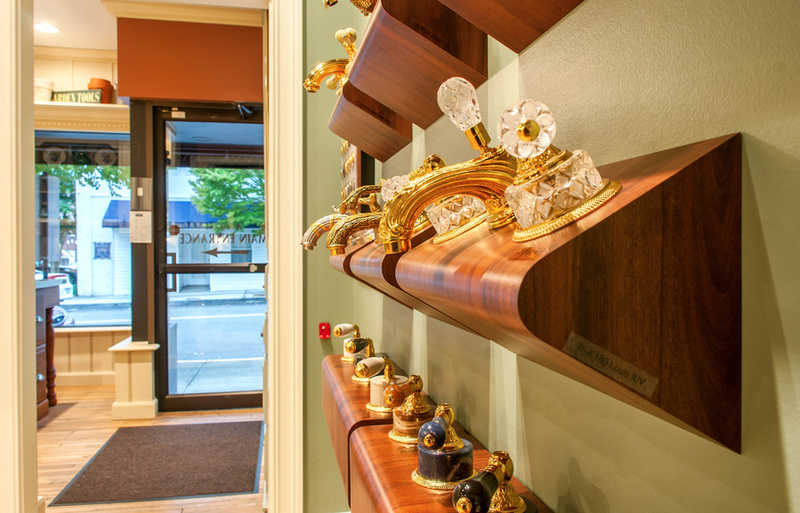 Our goal at Haskell Interiors is to make your experience GREAT. 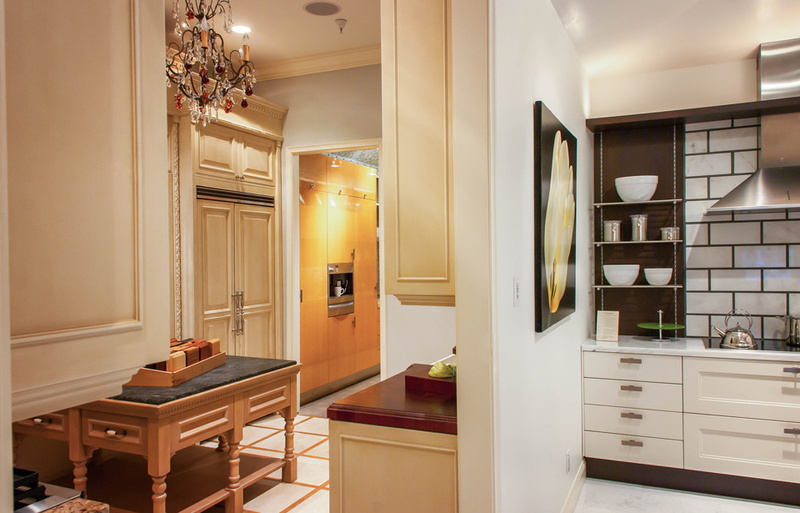 Designing your home does not need to be overwhelming–it needs to be as stress-free and comfortable for you as possible, and we are here to ensure that. 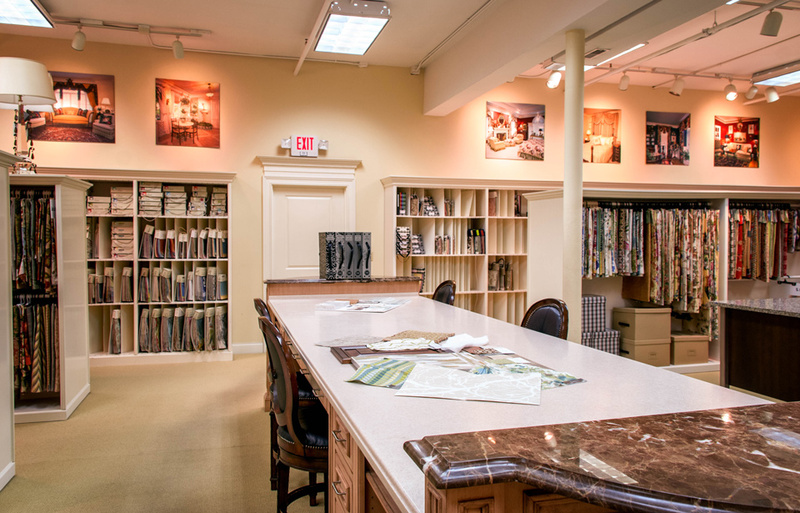 Our team will help you get the look you want, within the budget you have, achieving a custom fit to your individual lifestyle and personality. 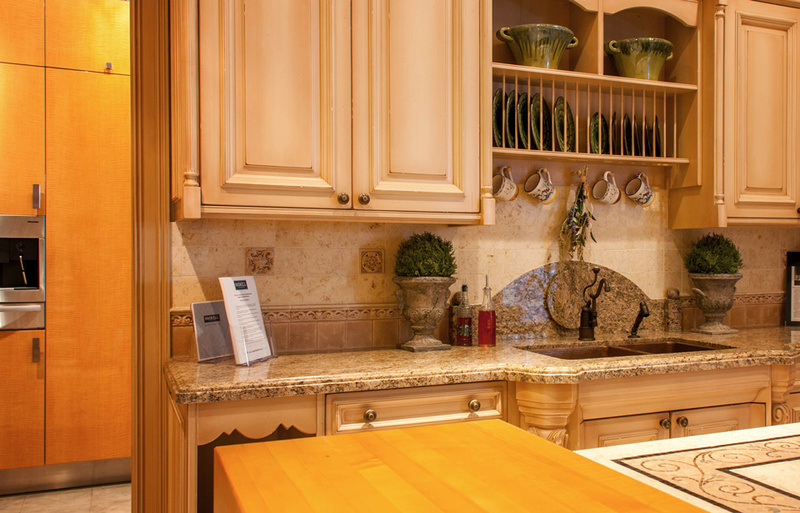 With many years experience in ensuring happy clients, we’re excited to work with you!